pls knows here somebody this songs name? 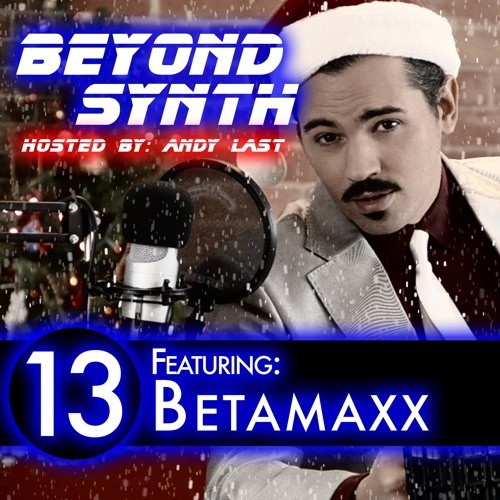 @beyond-synth: Technical Art (that it could mean anything though) My main job was to get everything looking nice and running at 60fps on a different engine to the Wii version, a bridge between art and programming. @mikiex: Interesting. What did you do? @tommytronic: Thanks for listening to the show, yins. Don't think I used it correctly there. I heard "yins" used pretty frequently when I lived in Philly... Forgot all about that. @chiriponga: Haha. Do you mean the 2 second sample from Goldeneye64? @electrorama: The track is called "Shore Thing" by OGRE.